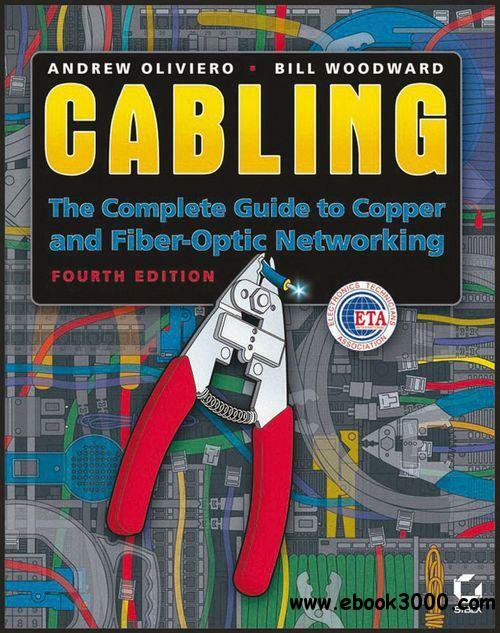 Cabling: The Complete Guide to Copper and Fiber-Optic Networking, 4 edition - eazydoc.com | Free eBooks Download - EBOOKEE! With the growing demand for fiber optics in large-scale communications networks, network professionals need complete, up-to-the-minute information. The fourth edition of this popular guide provides you with the latest on copper and fiber-optic networking. It is particularly useful for those studying for the Fiber Optics Installer or Fiber Optics Technician certifications. No comments for "Cabling: The Complete Guide to Copper and Fiber-Optic Networking, 4 edition - eazydoc.com".